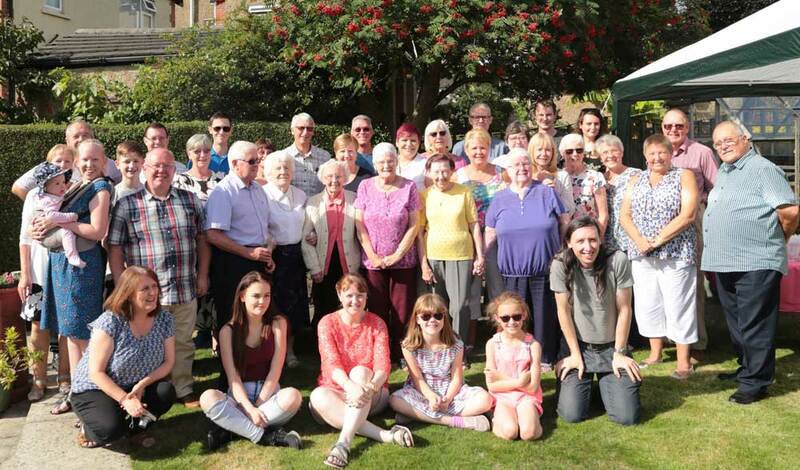 Last month, we celebrated my Gran’s 90th birthday with a family party. Much like the family party we had two years ago, we were once again blessed with good weather. And excellent company, of course. This entry was posted on Wednesday, September 20th, 2017 at 11:00 am and is filed under Family & Parenting. You can follow any responses to this entry through the RSS 2.0 feed. Both comments and pings are currently closed.